Capital Industrial is an industrial supply company, and is the home of Olympic Trailer Manufacturing and Olympic Loader Manufacturing. 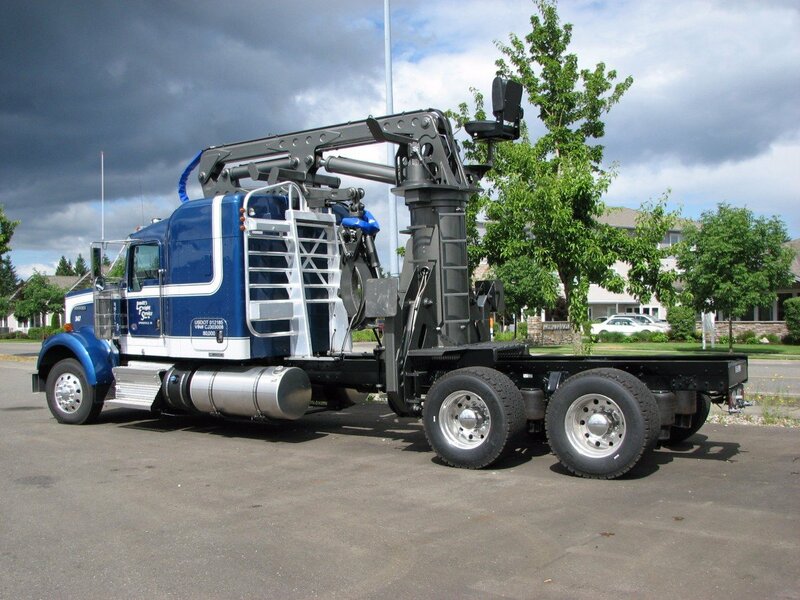 We are the leading manufacturer of logging self-loaders in the Pacific Northwest. 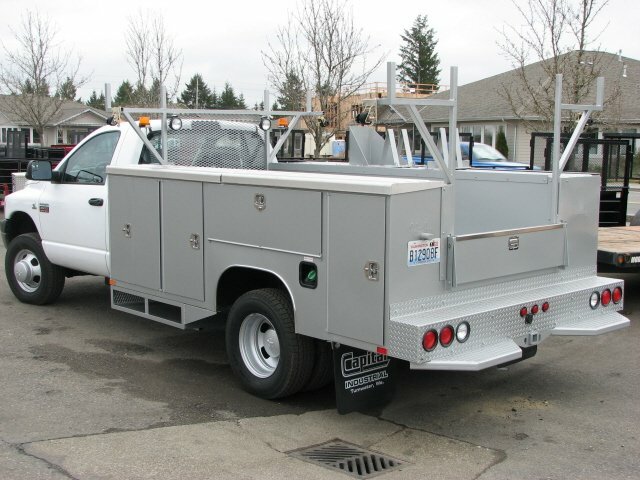 We specialize in logging truck cab racks, logging trucks and custom utility trucks and truck beds. 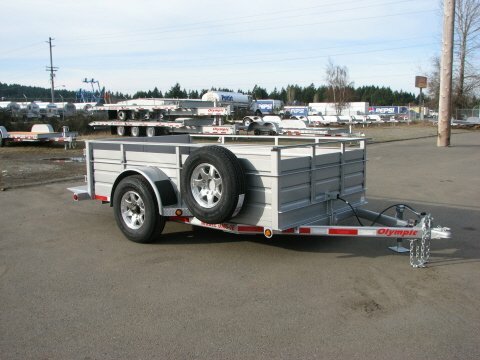 We are also the leading manufacturer of equipment trailers in the Pacific Northwest. View clips and demonstrations highlighting various Olympic Equipment models and options. We supply all of your hydraulic, hardware, logging, trailer, electrical, tools, shop supplies, safety, fluid supplies, truck boxes, utility beds, axles, springs, jacks, shop equipment, performance accessories, generators, and many other hard to find items. Being locally owned and operated, means that we care about the local community and its needs.Our ownership and employees have a combined wealth of knowledge that is unsurpassed in the industry.